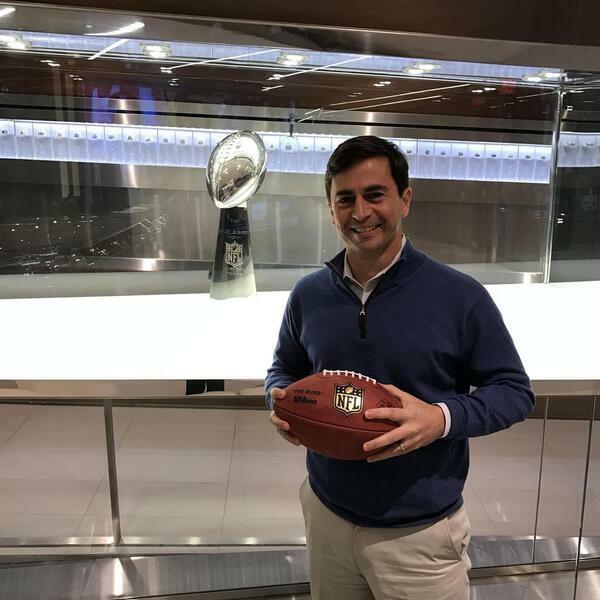 Peter O'Reilly (@Ploreilly), Senior Vice President of Events for the NFL joins us to discuss the planning and logistics around the Super Bowl. O'Reilly is responsible for the execution of all NFL events run by the league office, including the Super Bowl, Pro Bowl, NFL Draft, NFL Kickoff, NFL International Series and league business meetings. O'Reilly discusses everything from preparing U.S. Bank Stadium in Minneapolis for Super Bowl LII on February 4th to planning the entertainment within the game (Pepsi halftime performance by Justin Timberlake) and the multitude of events around the game itself such as the Super Bowl Experience. O'Reilly also discusses his background that led him to the job planning the biggest annual sporting event in the United States.